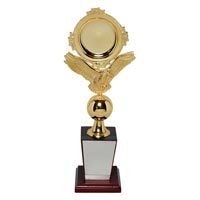 To appraise the achievements of sportsmen and to motivate them, we offer an exclusive assortment of metal Sports Trophy. 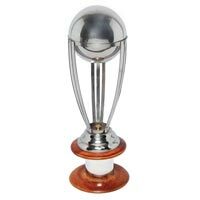 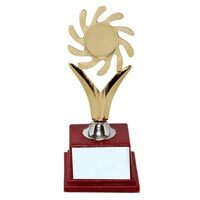 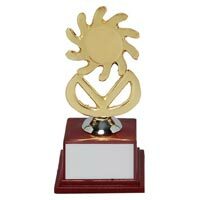 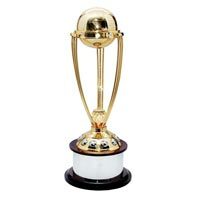 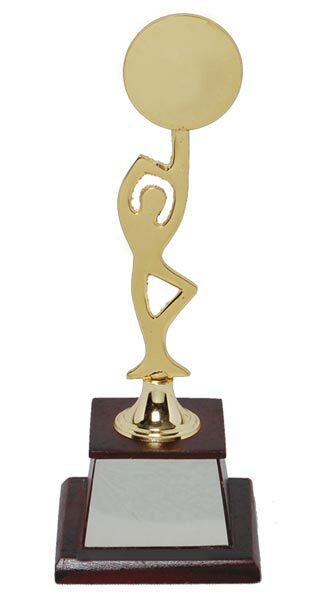 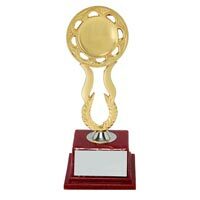 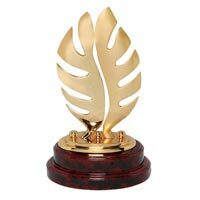 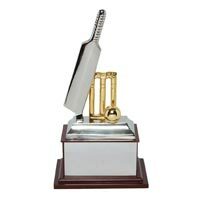 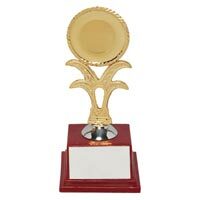 We have carved a niche as one of the supreme brass sports trophy manufacturers, based in India. 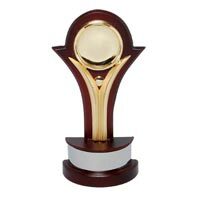 Our beautiful designer sports trophy is fabricated from the genuine quality metals, under the guidance of talented craftsmen. 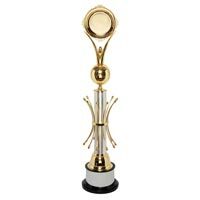 Sports trophy is highly acclaimed for its long lasting polish and sheen. 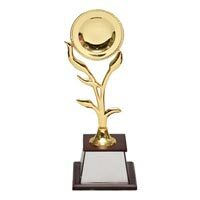 They are provided with clear lacquer finish and gold plating that prevents tarnishing.